My most recent project, the Autry Interactive is part of a user engagement portion for a UCLA digitization project. 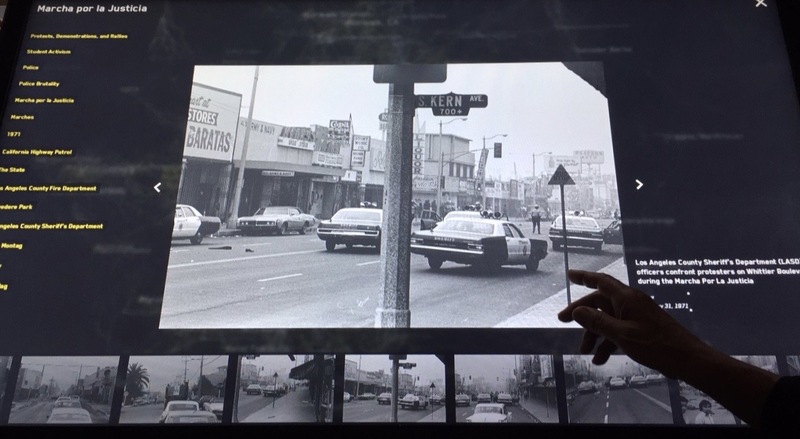 Highlighting nearly 25,000 never before seen images captured in Los Angeles during the Civil Rights Movements, it is an attempt to allow users to engage with library/archival materials in a new and innovative way. A book review of “Make It New: A History of Silicon Valley Design” by Barry M. Katz, which explores the role of design in shaping Silicon Valley. A recap of my trip to the San Francisco iteration of World Information Architecture Day, 2018. A project performed for a Human-Computer Interaction course, fulfilling requirements for the Master of Information Science degree. Tasked with producing a solution that would improve archival finding aids, our team chose to restructure and design all content with user needs at the forefront of decisions.